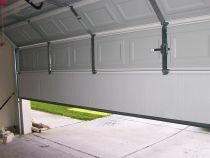 Automatic garage doors are the now the most commonly used for convenience and security and this implies garage door openers activated by a remote control or a keypad. 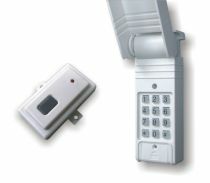 Small problems of the opener are easy to fix and you could do it yourself and save money. 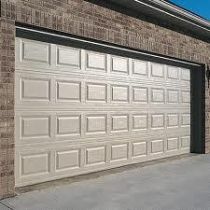 When the door does not respond to the remote control or the push button, or the opener works but the door does not open and close/does not open and close completely, the door opens and closes on its own or you’ve simply had to work to make the door open then you have a problem with the garage door opener and it needs repairing. 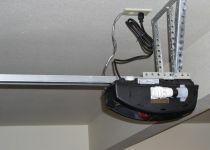 After you check the power supply, make sure it is not a spring problem. 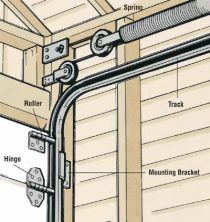 With extension springs it is easy to spot broken cables or springs, but check the rollers and pulleys as well in case that’s where the problem lays. 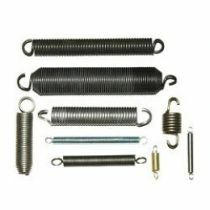 While with extension springs a problem is easy to fix, if you have tension springs (large spring mounted over the door-header) and you spot a problem with it, it is best to call a professional to have it taken care of. 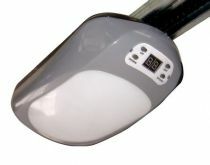 If you don’t have time to check the above or you have found the problem, pull the red cord hanging from the opener and disconnect the door from the opener but be careful not to have anyone in the way of the door as it will move up. 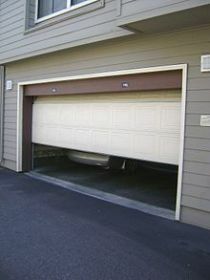 If it’s a problem with the spring then most surely the door will close very fast. 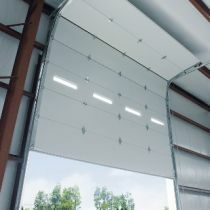 If the problem lays with the door itself or the track then you should call the manufacturer (there’s usually a label on the inside of the track or panel) and arrange for repair parts. 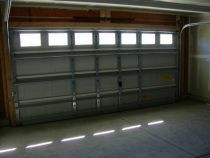 The garage door opener problems are not very difficult and the periodical maintenance is a breeze.